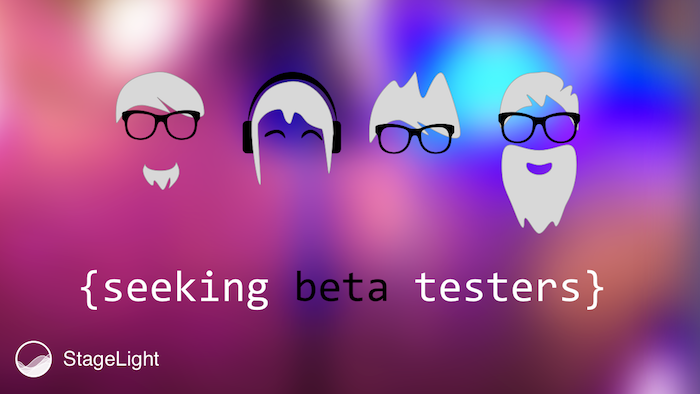 Please help me to create a great App and become a beta tester. You can be one of the first who can try out the new features. 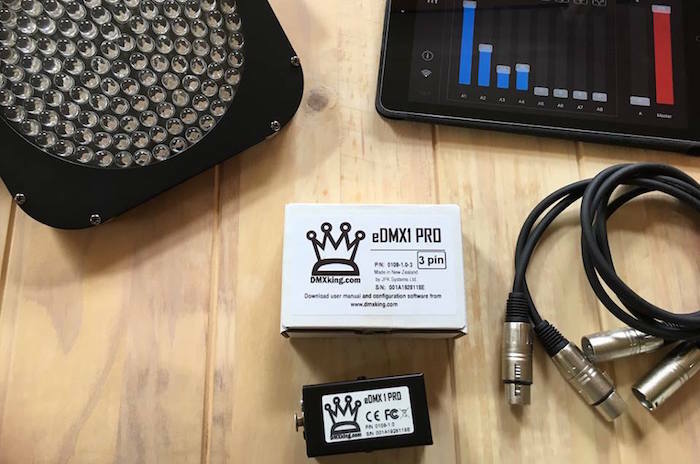 You get always the newest App version for free with unlimited fixtures and DMX channels. You can shape the app. Your feedback has a big impact onimprovement and development. You will receive free tutoring in how to use the Stagelight app and basics on lighting setup. What works good or better than expected? What works bad or worse than expected? If you are into DIYand if you have an Arduino Board & Ethernet Shield it is very easy to create cheap testing hardware (I can tell you how).